At PAX East last year, The Behemoth announced The Research Centaur was available to UX+QA games for small, mid-size, and independent developers. We’ve had an amazing time since then, taking on projects like Transistor, Super Time Force, Papers Please (iOS) and more. 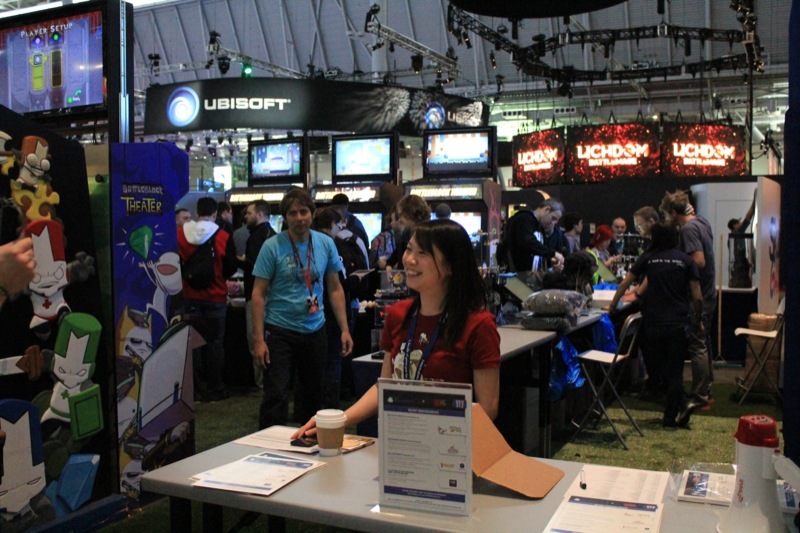 We’re back in Boston for PAX East 2015, joining The Behemoth at booth #5020 to support their games on March 6-8. We love meeting devs or other folks curious about UX+QA. Please email us at info(at)theresearchcentaur.com to schedule an appointment or interview. We can chat about our UX+QA services, answer your questions, or just talk shop. Finally, you can also drop by and ask for Lindsay, our Director. We’ll see you soon at The Behemoth’s Bostonlicious Base, booth #5020!